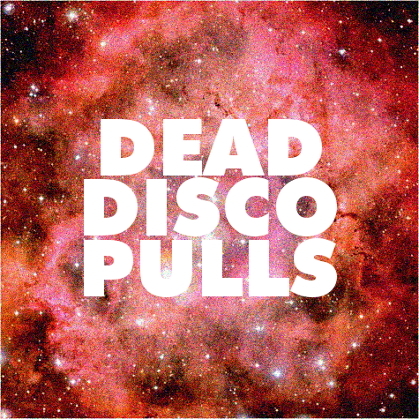 Before I get into the music here, I'd like to remind you all that "Dead Disco" is on today at 12 PM, so please tune in if you can. You can always check it out at your leisure by going directly to the archives, but there's something special about listening in real time. Okay―I've got some pretty spacey stuff for you today. First is Tensnake's incredible, epic jam, "Keep Believin'." The guy just did a Resident Advisor mix, which I can't recommend highly enough. Second up is I:Cube's Cosmic Marathon remix of Karma's "Beach Towel." The tune has this great slow, deliberate buildup that revolves around a thick yet bouncy bass, which ties the whole piece together, beginning to end.